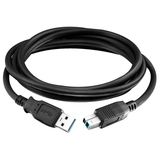 Connect USB 2.0 peripherals to your computer. 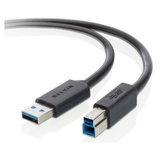 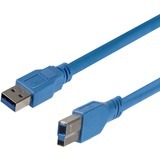 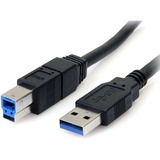 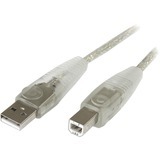 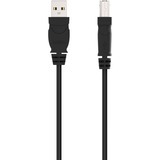 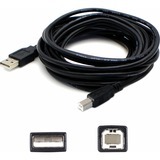 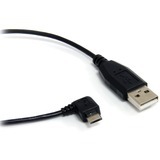 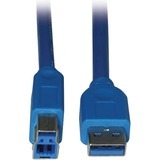 The USBFAB_6 6ft USB A-to-B cable features one USB 'A' male connector and one USB 'B' male connector, providing a high quality connection to USB 2.0 peripherals such as USB printers, scanners or external USB hard drives. 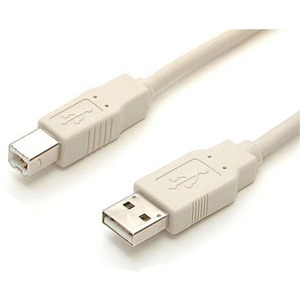 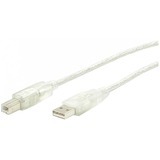 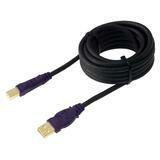 Digi Cable - USB-A Male to USB-B Male, 6'.